This entry was posted in My spiritual Journey, Q&A and tagged acharya, Chaitanaya Charitramita, confidential servant of Lord, Lord Vishnu, prabhu, prabhupada, spiritual master, Srila Prabhupada, vaishanava, Vaishnava etiquette, Vedic scriptures, Vishnu tattava, vishnupada. Bookmark the permalink. 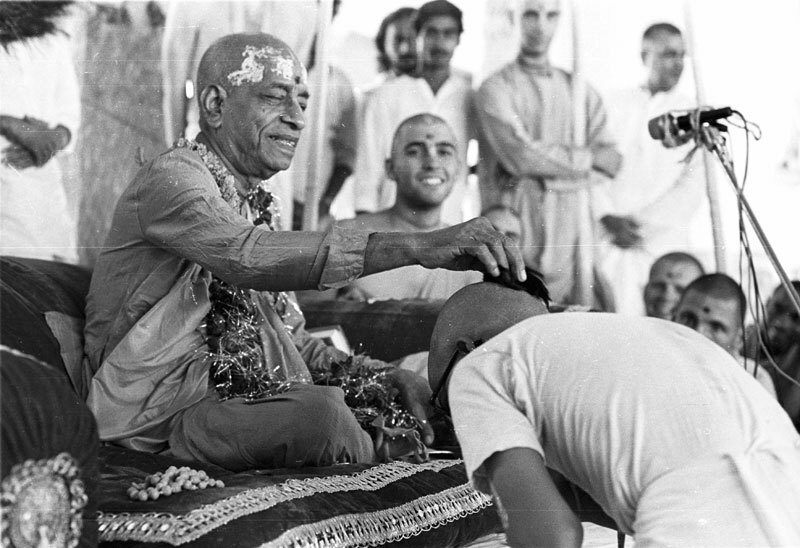 ← Difference between devotees & non devotees, and some analogies.